IMPORTANT: Only purchase this product if you are a club member (either your children train at Olympic / The Wilding Project or you have paid the annual club membership and insurance fee) and have confirmed a class option. Call 94172153 or email academy.admin@iinet.net.au (CONTACT LINK) to confirm a booking. 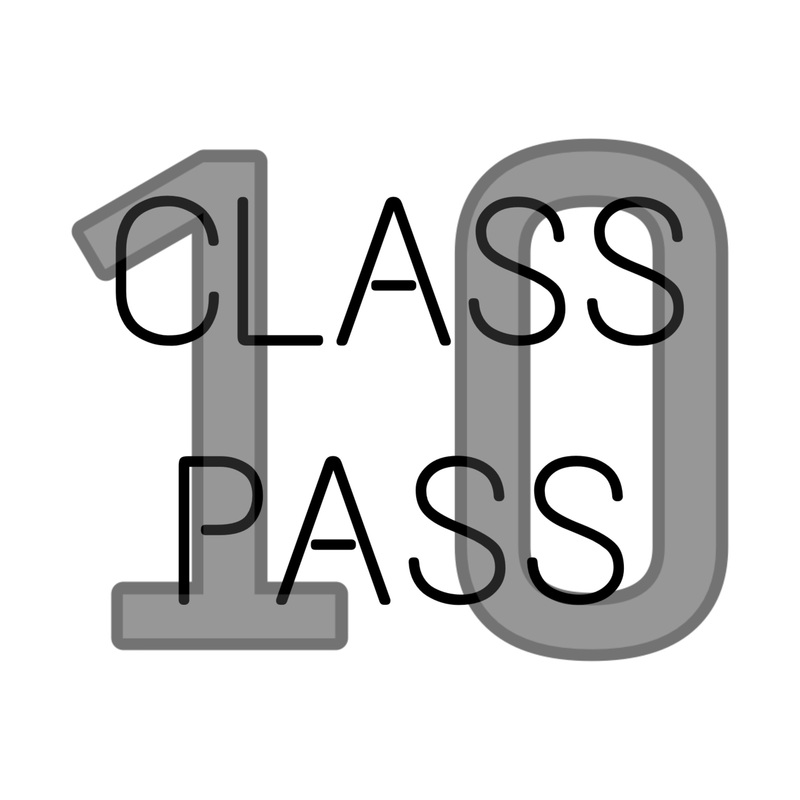 One Pass = One Class: can be used to attend a Rewilding, GymFit or club events that incurs a cost. 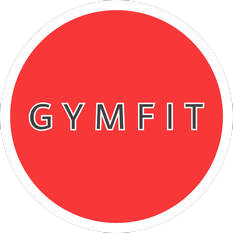 Insurance & Club Membership Fee: this fee is different depending on what time of the year you join. Staff at Olympic & The Wilding Project can tell you what the fee is when you make your enquiry. Class sizes are limited so make sure you confirm your attendance in advance to the class or event of your choice. 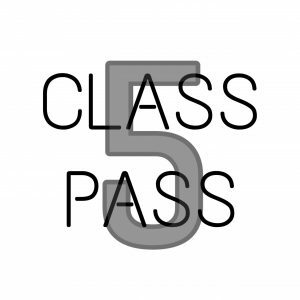 Your pass will then be valid for the class or event that has been confirmed.